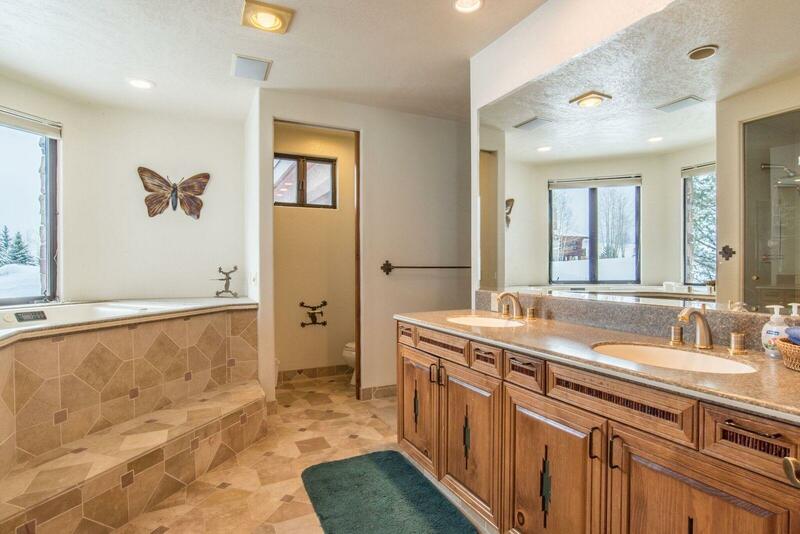 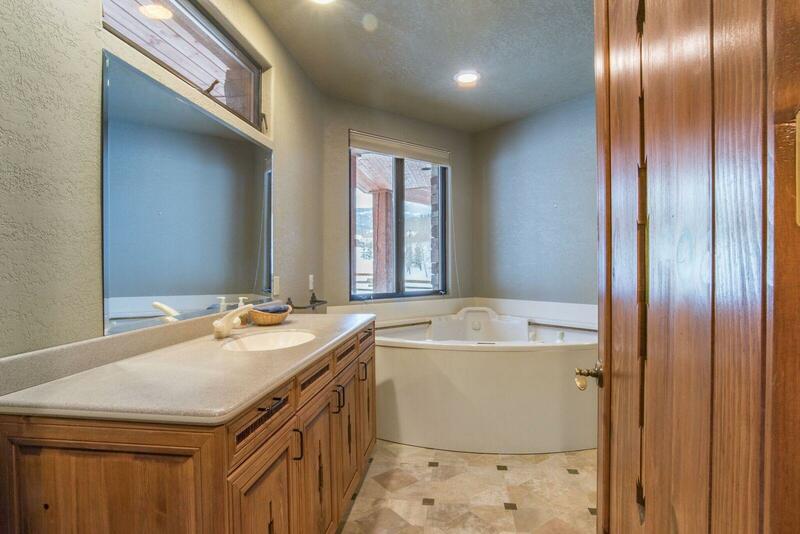 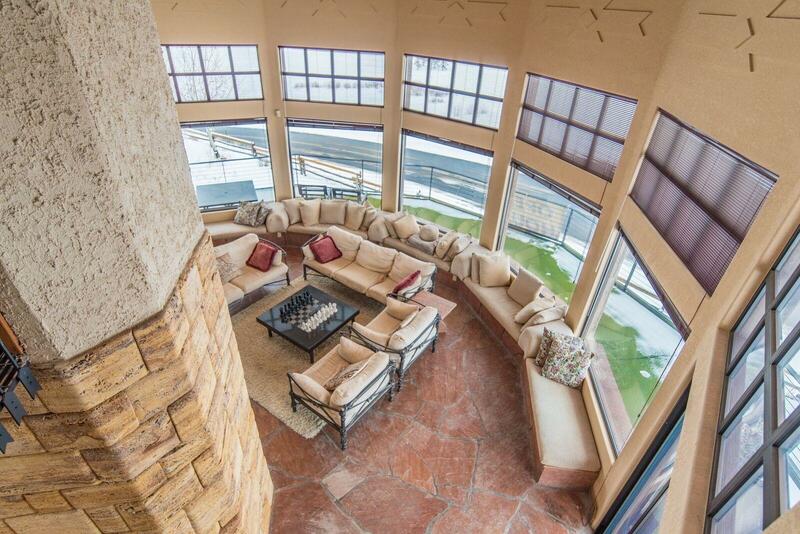 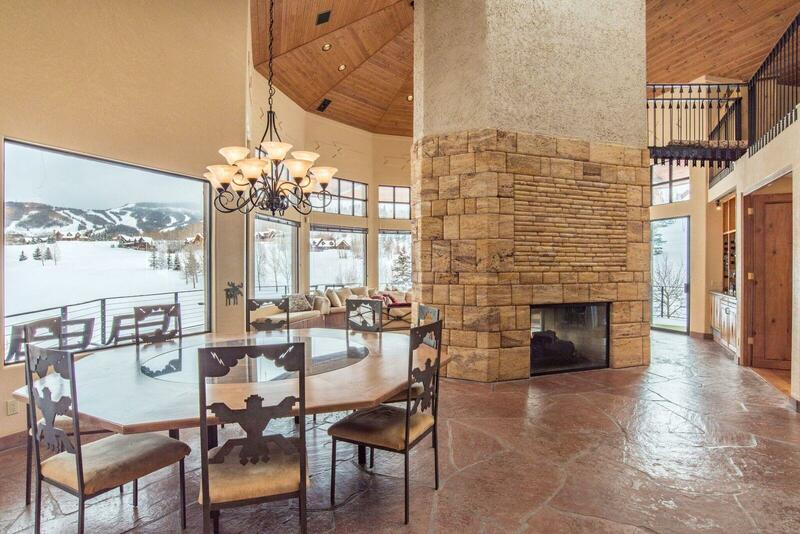 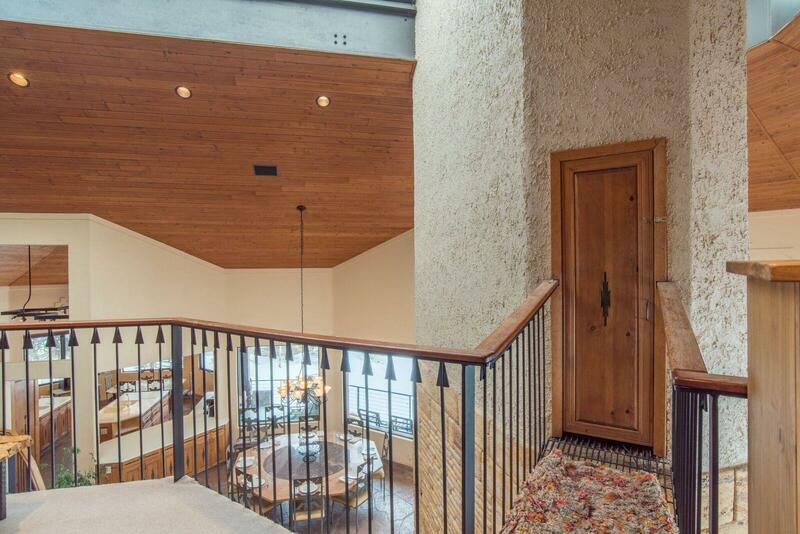 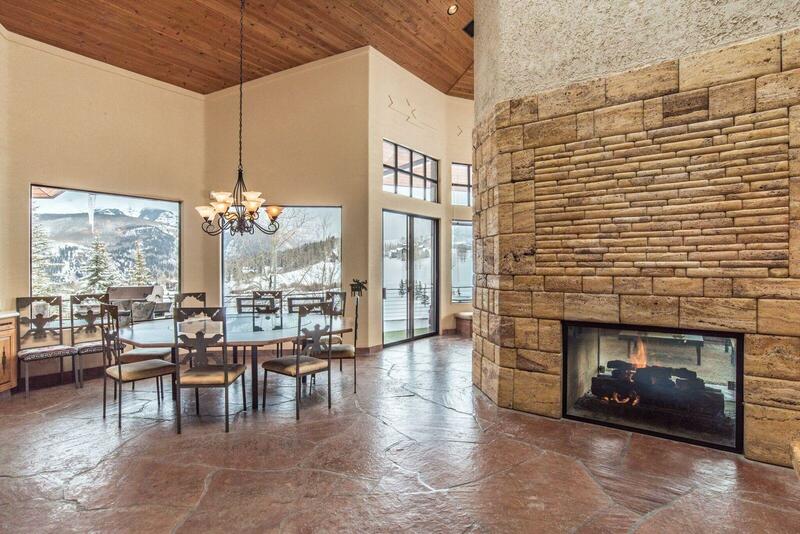 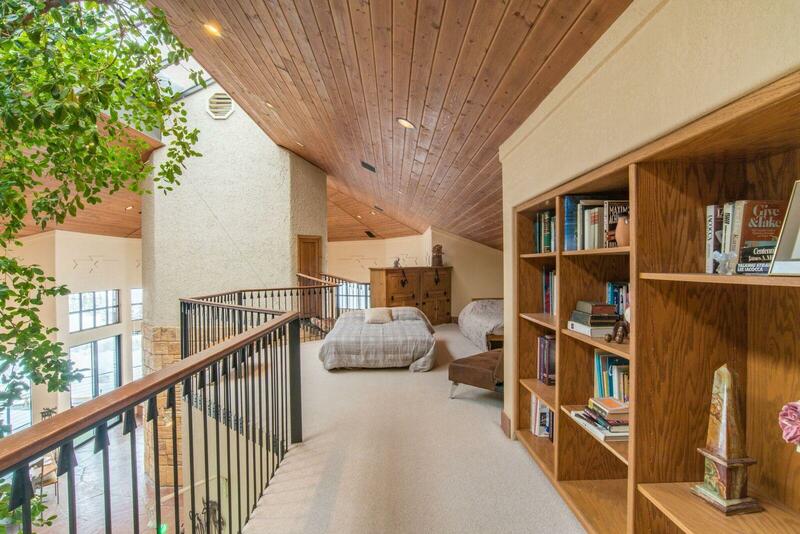 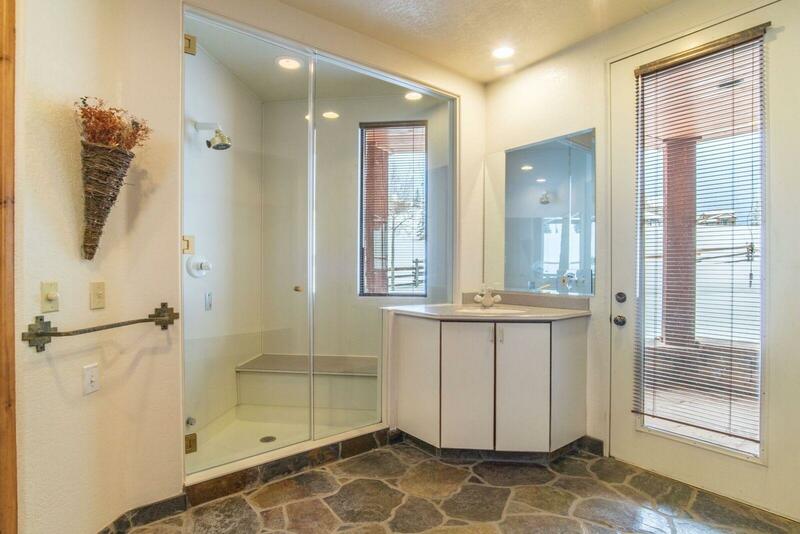 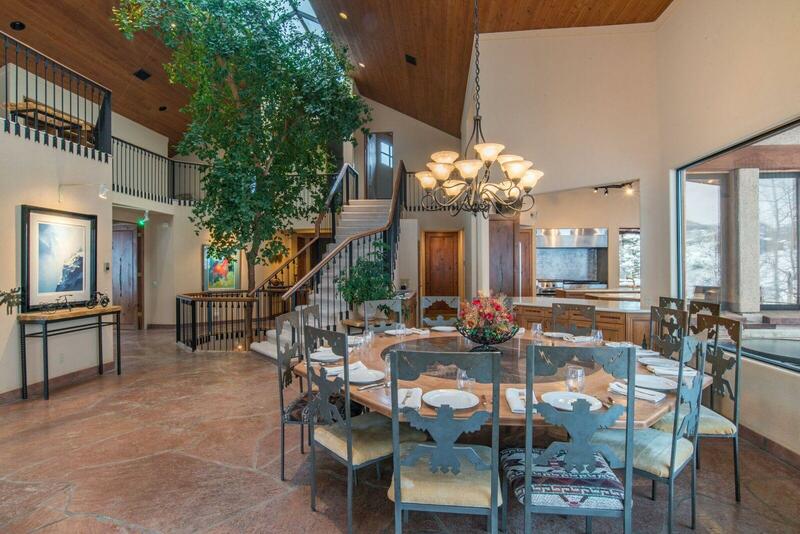 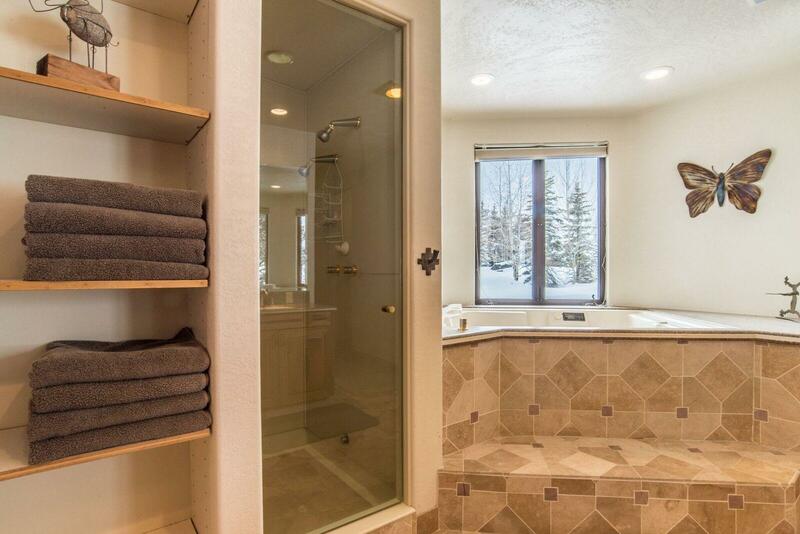 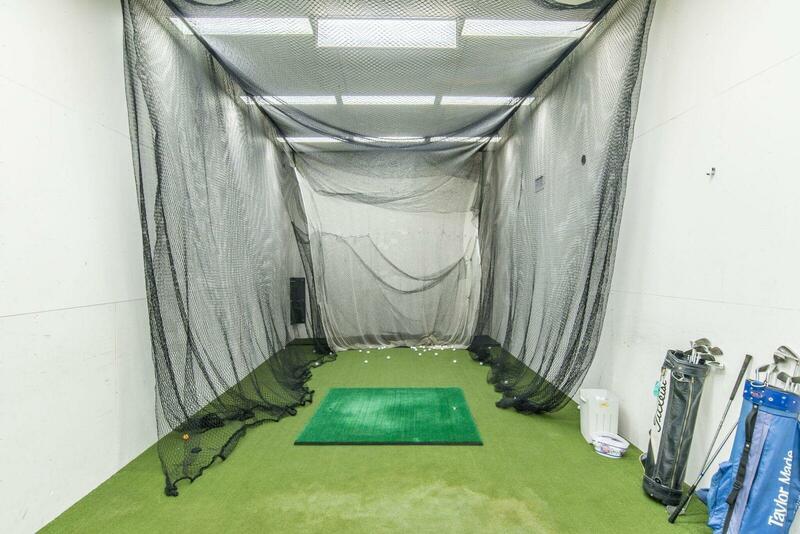 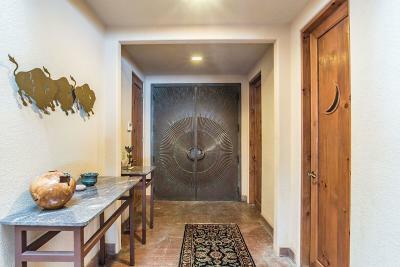 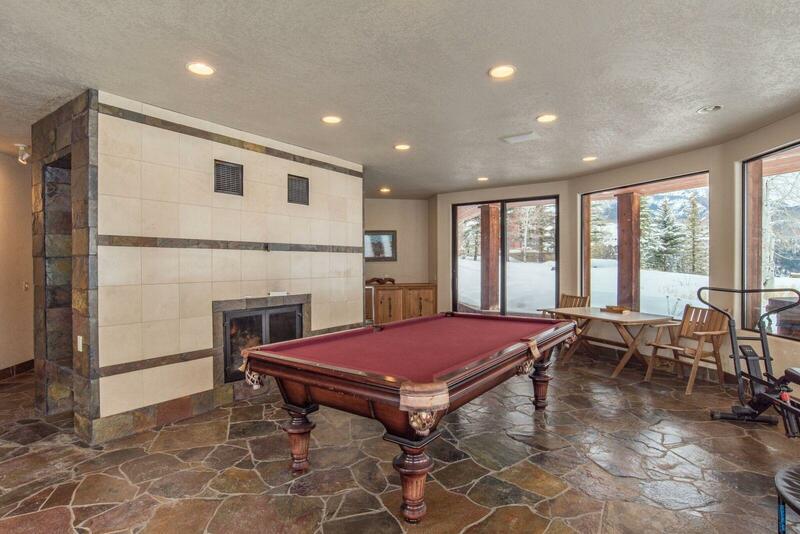 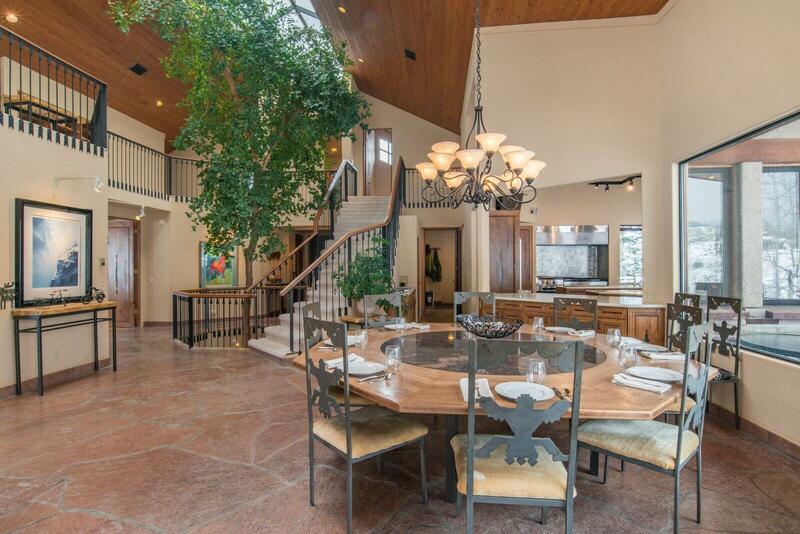 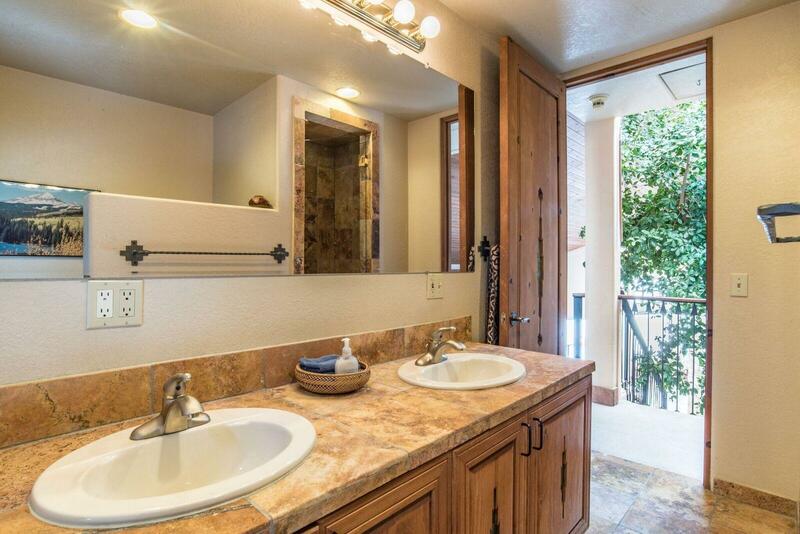 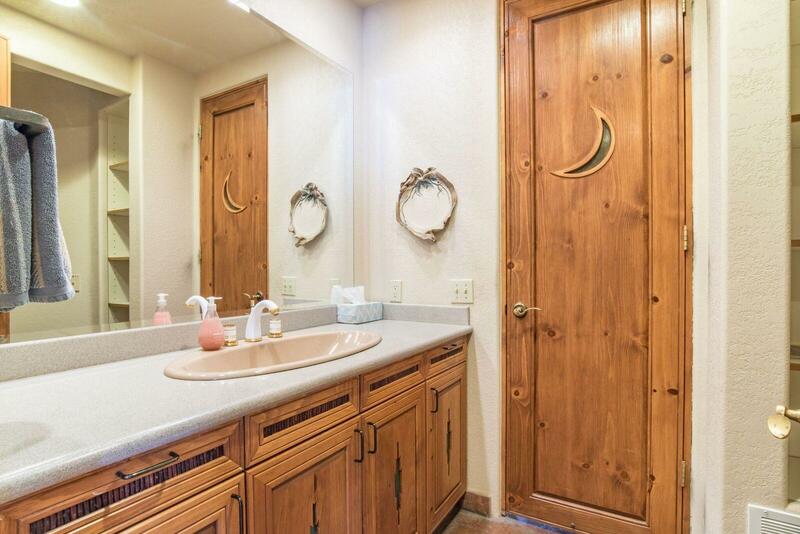 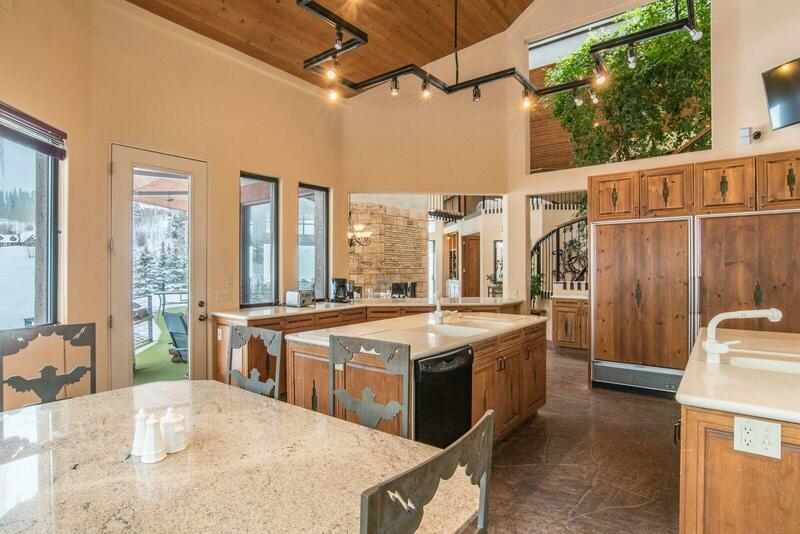 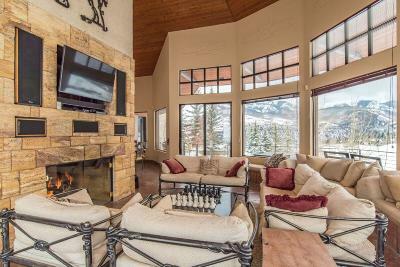 This is a spectacular, 6 bedroom, 5.5 bath, 7, 265 square foot home on the Mountain Village Golf Course. 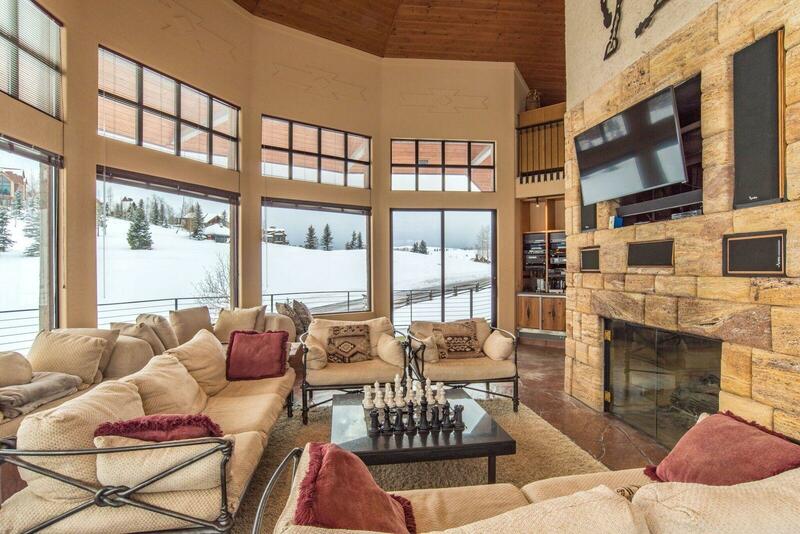 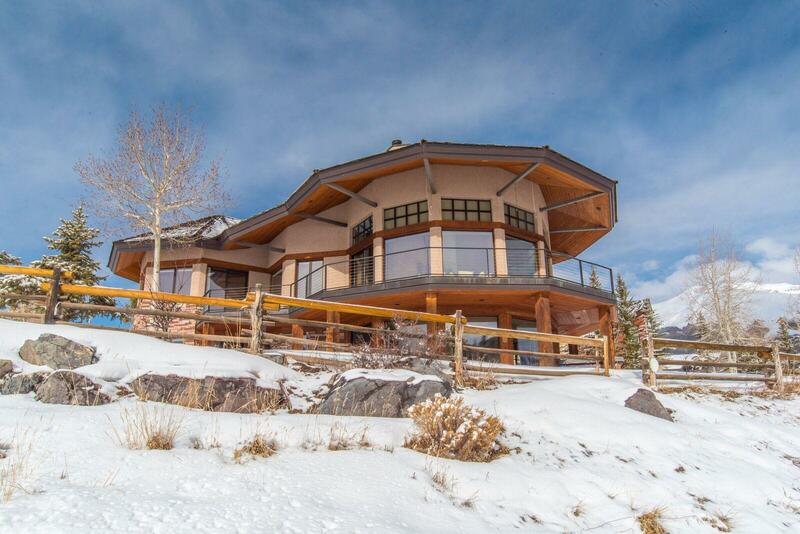 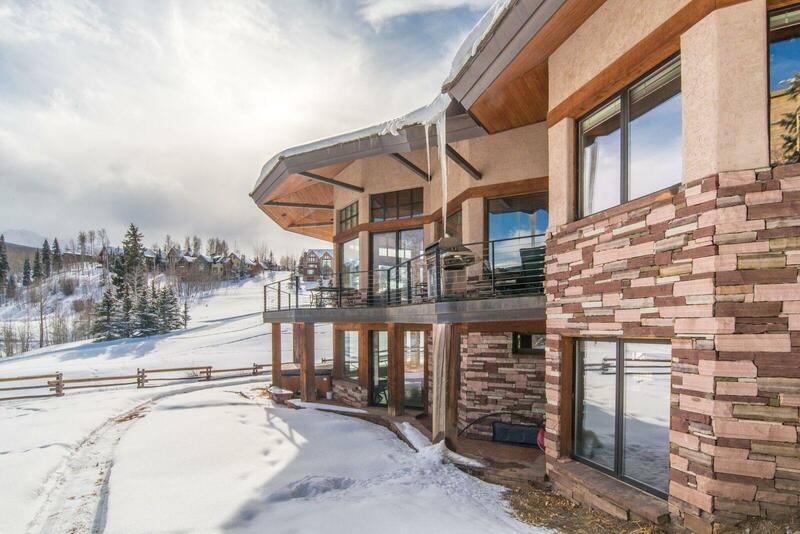 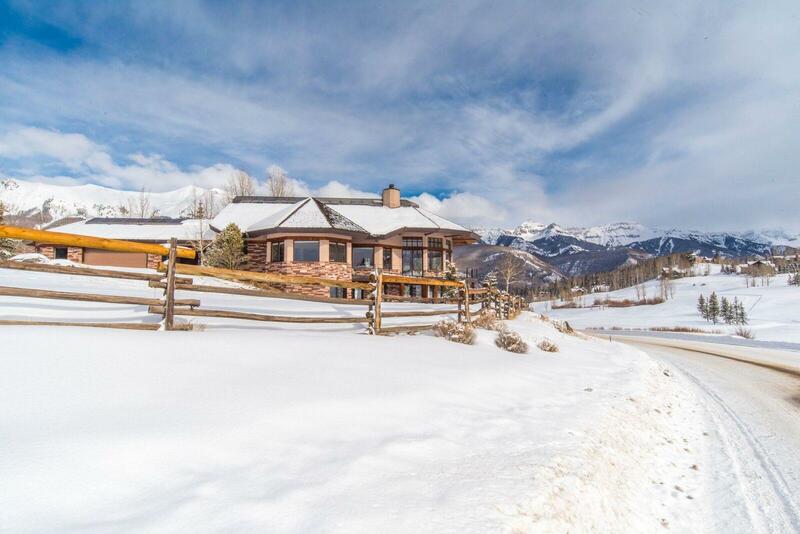 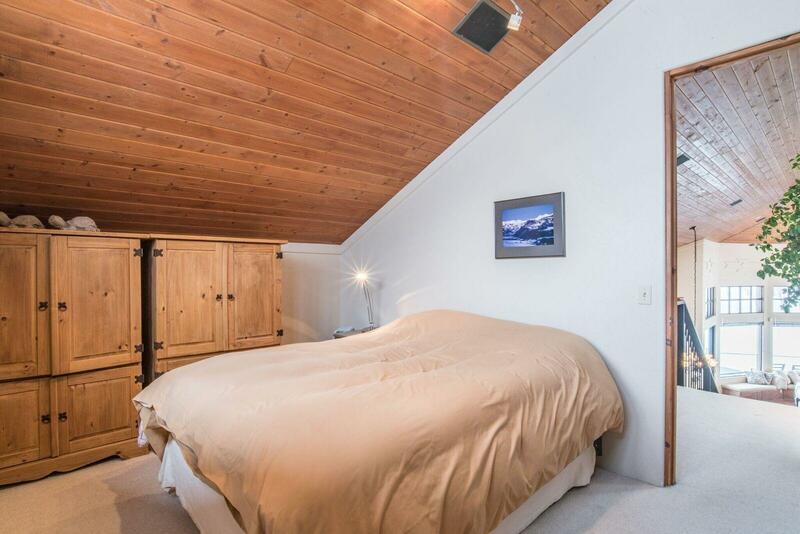 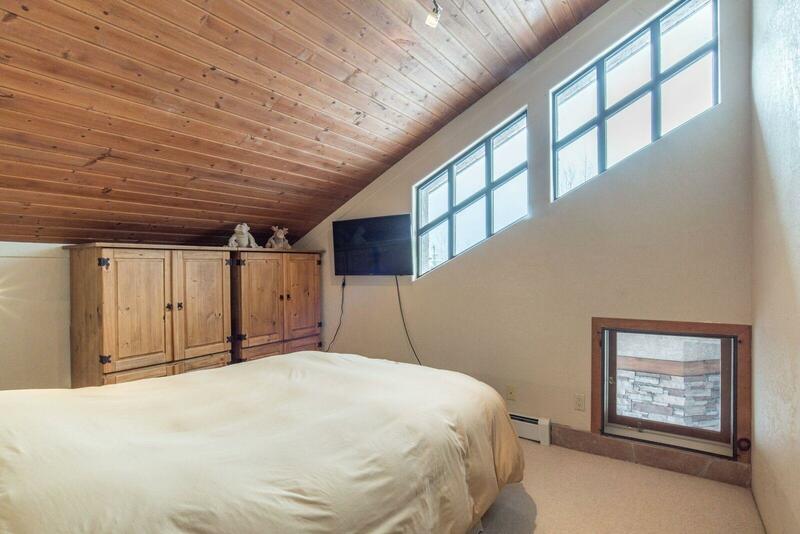 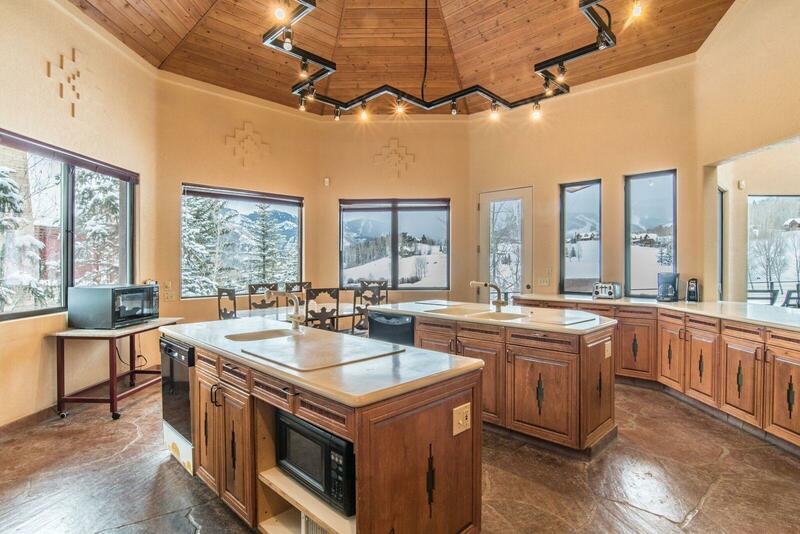 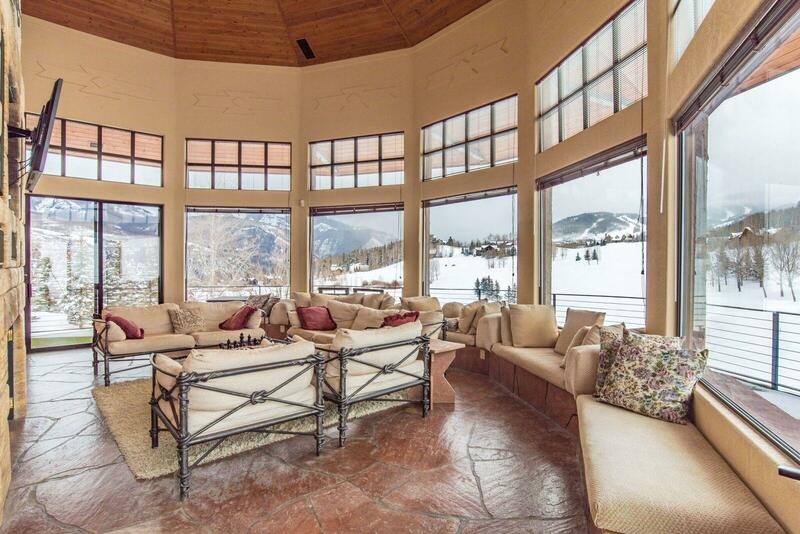 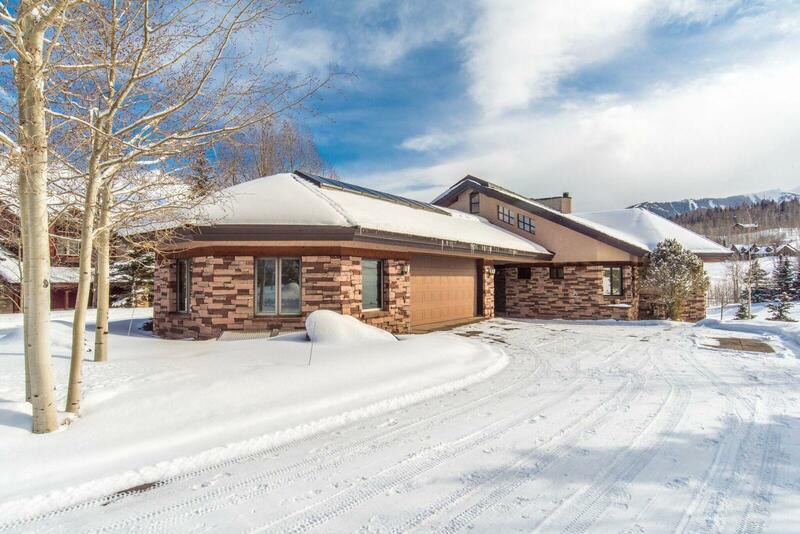 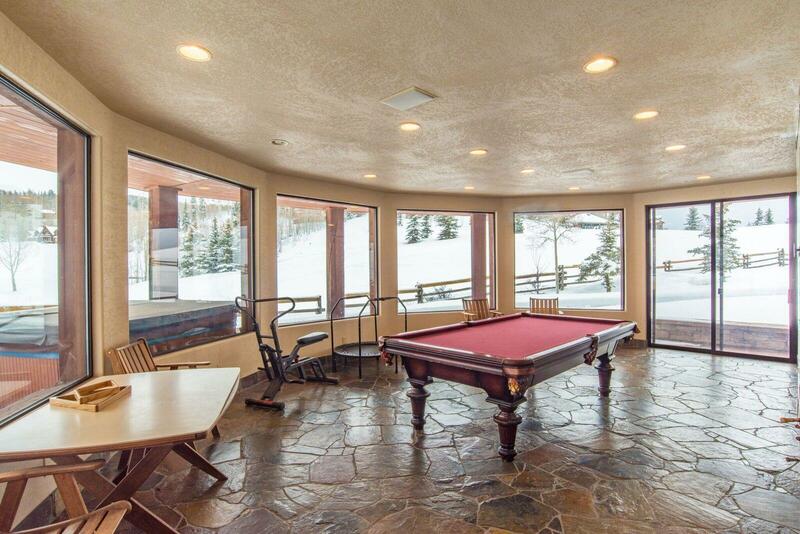 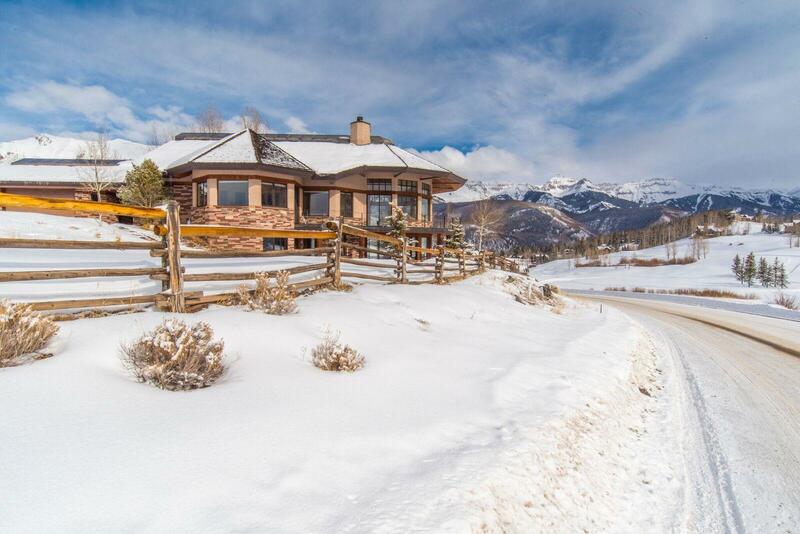 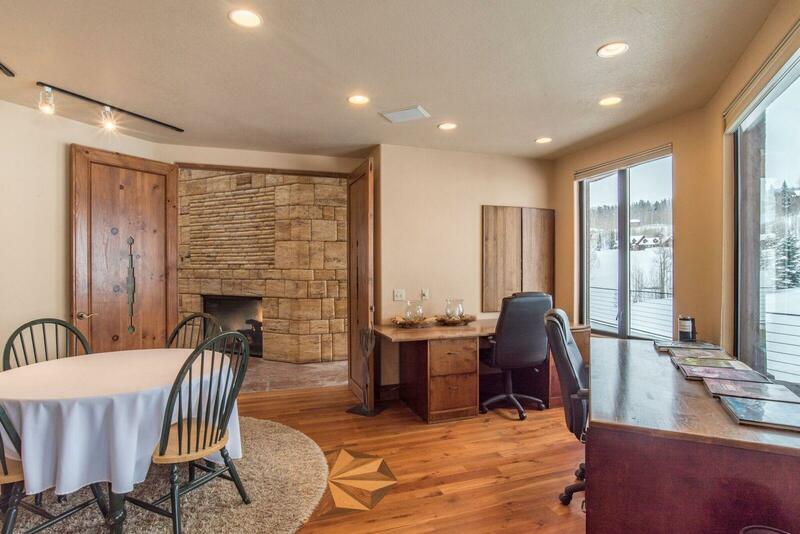 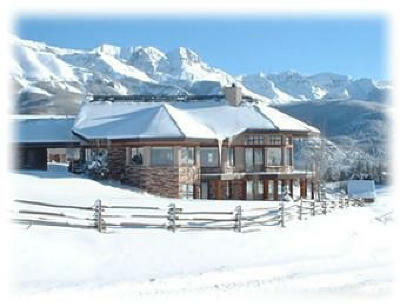 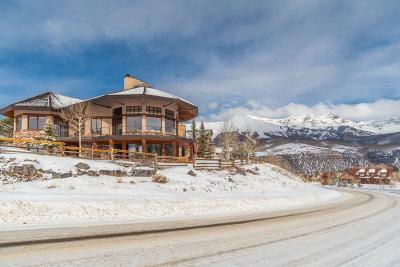 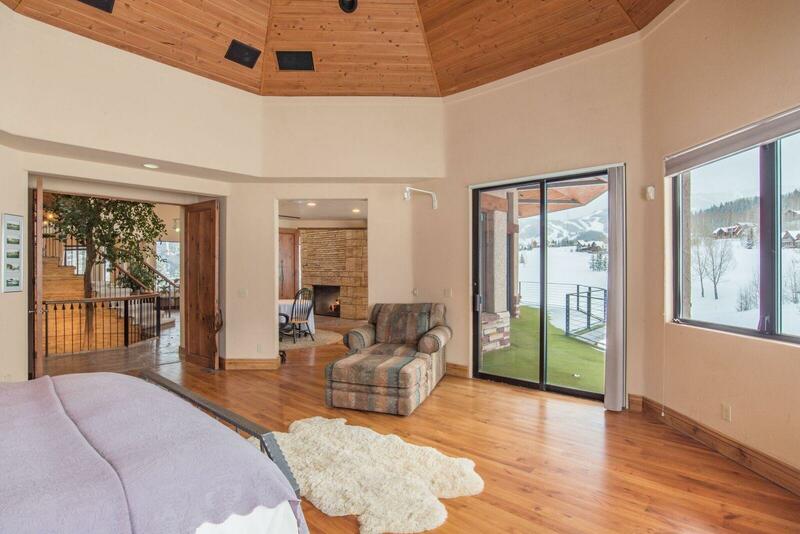 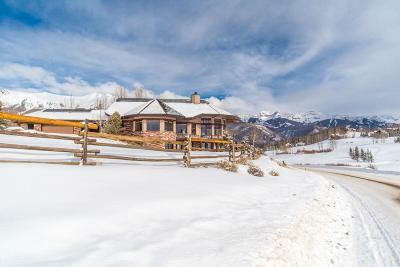 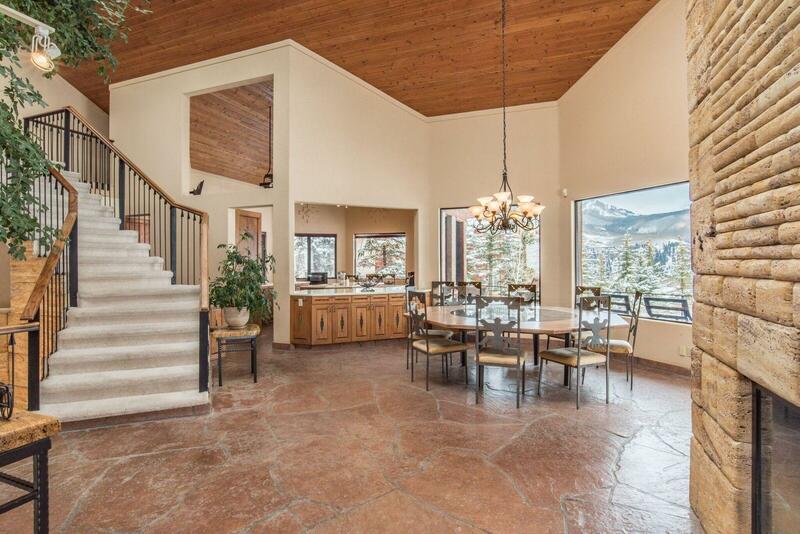 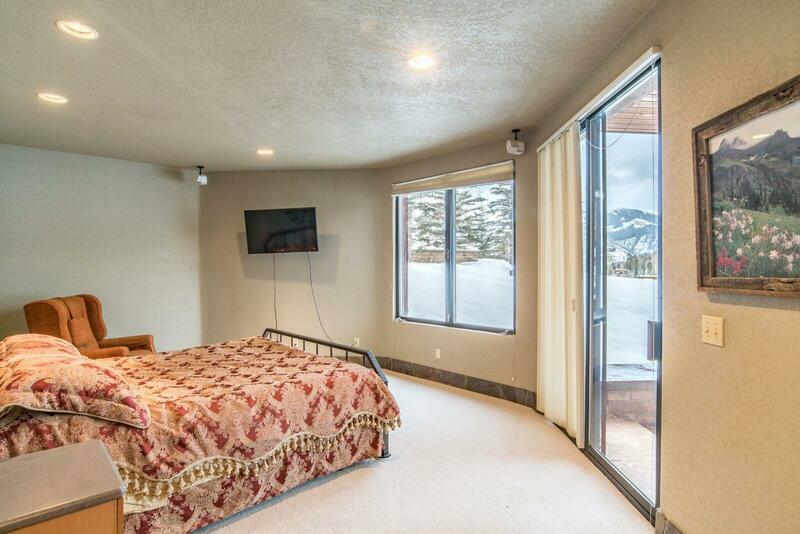 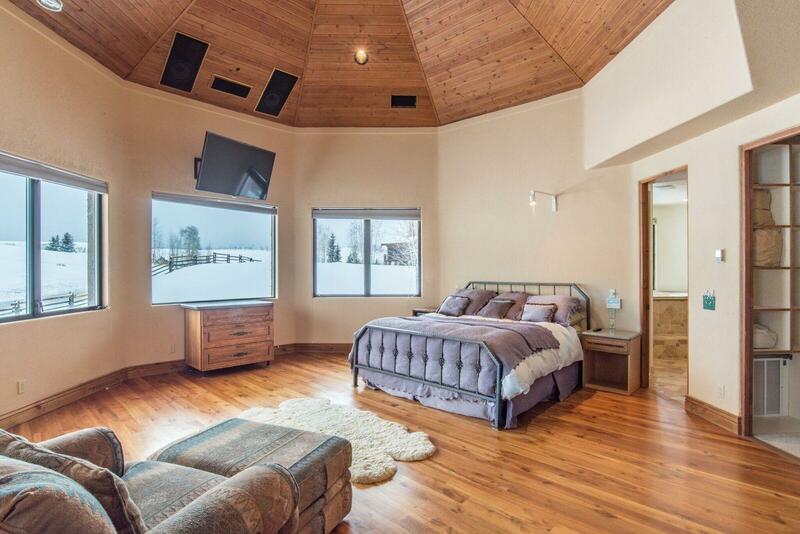 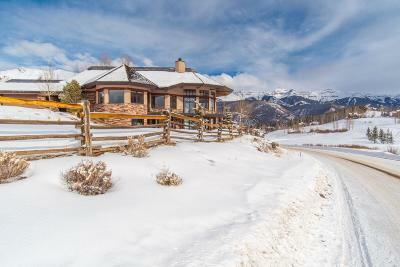 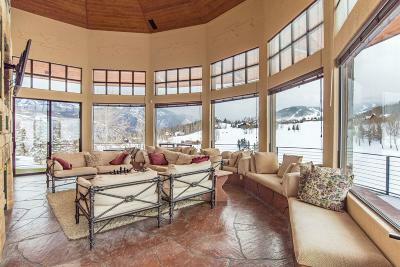 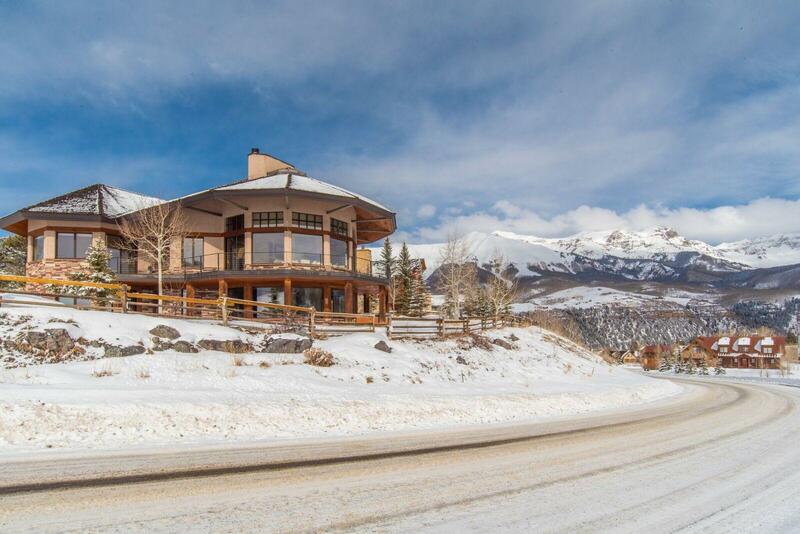 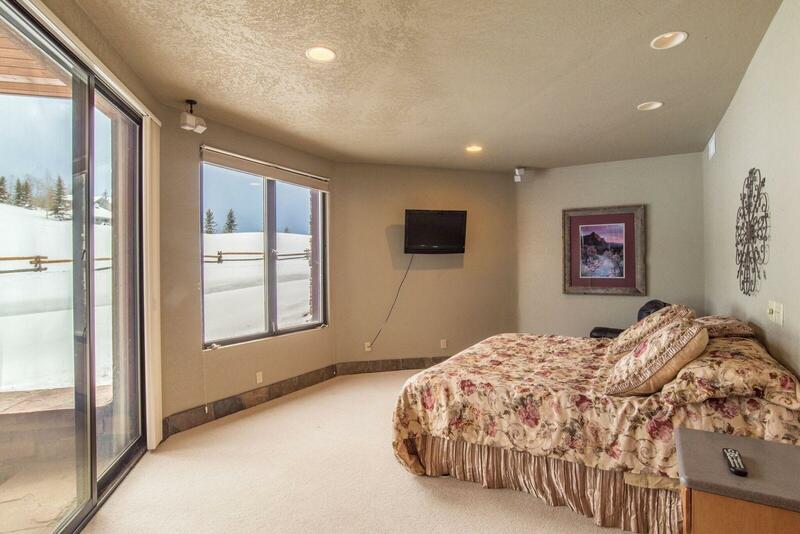 The home boasts 360-degree views of the surrounding San Juan Mountains, including the Wilson Peaks, Sunshine Peak, San Sofia Ridge and the Ski Area. 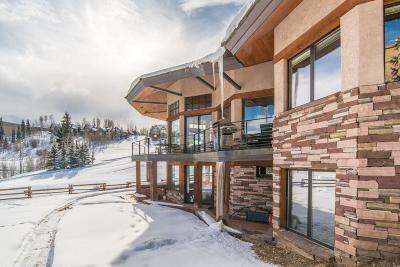 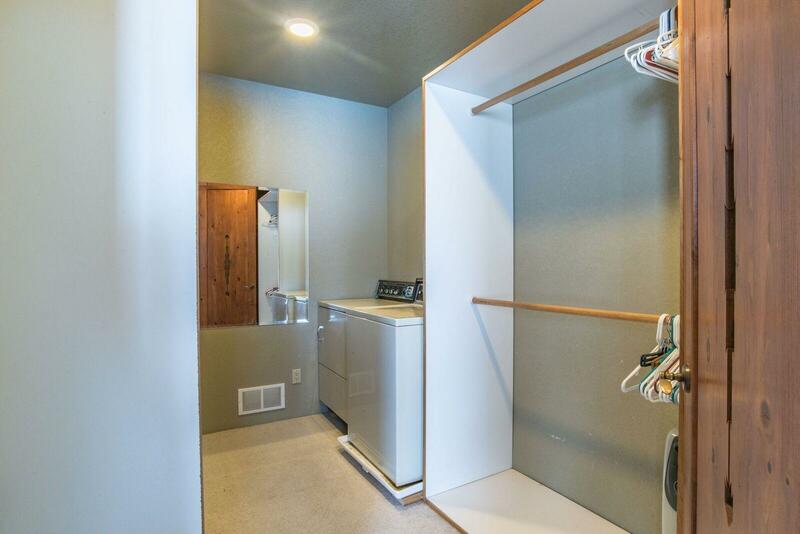 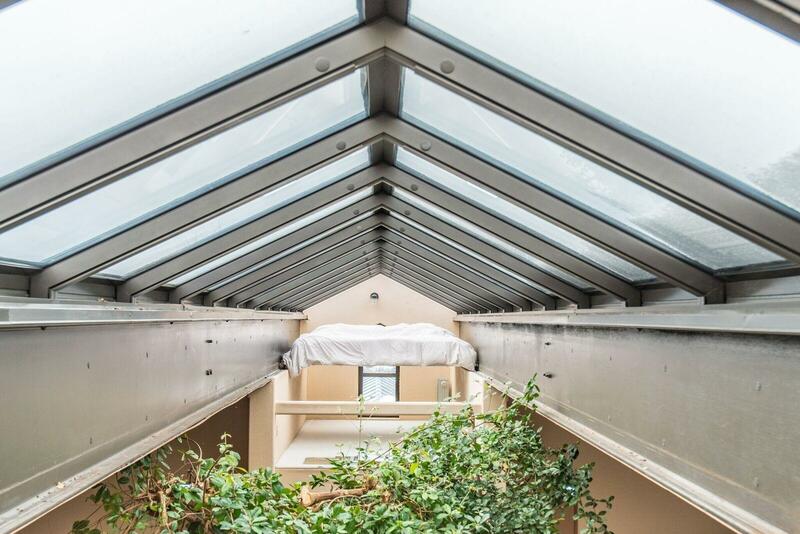 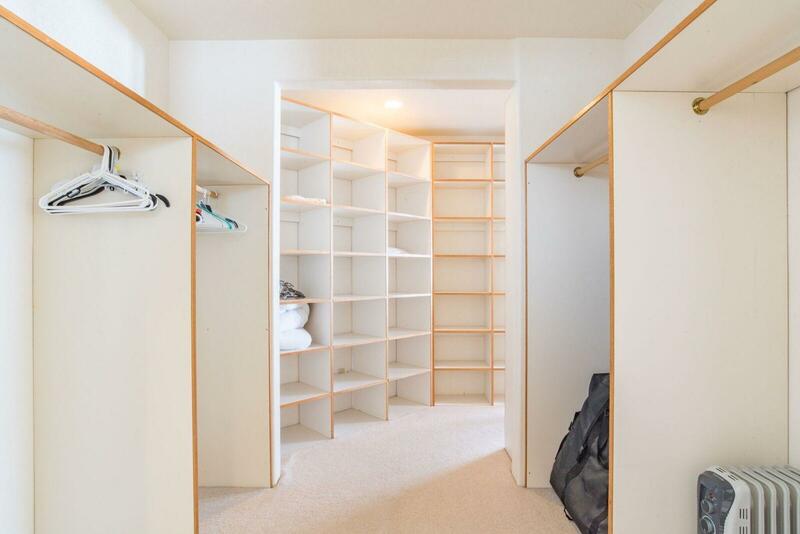 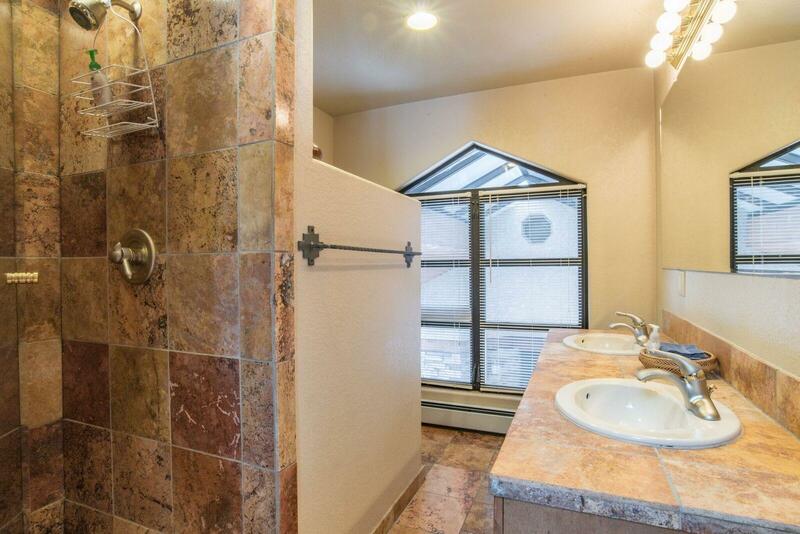 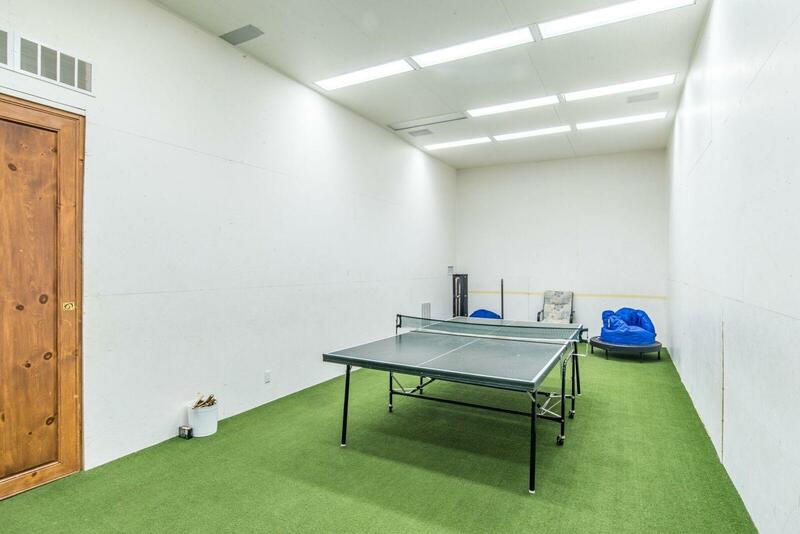 The spacious, open design features a huge kitchen, a spectacular Great Room with a 38 foot high fireplace, well equipped family and athletic rooms, extensive decks, indoor and outdoor hottubs, a roof-top observatory and many thoughtful features.